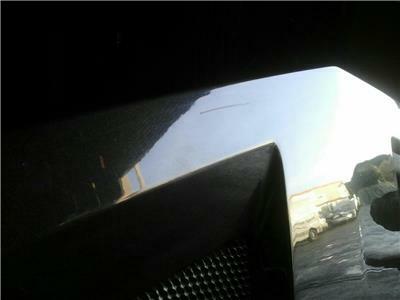 2004 VAUXHALL MK1 (EO1) TURBO 0 5 Speed Manual Petrol Black Convertible BONNET . 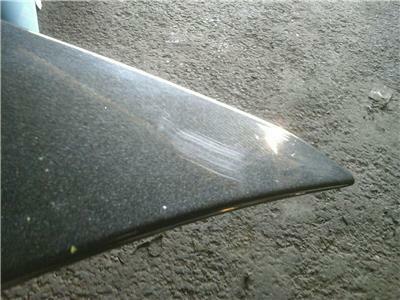 Front bonnet panel removed from a 2004 Vauxhall VX220 In used condition,Some hairline scratches. Good overall. 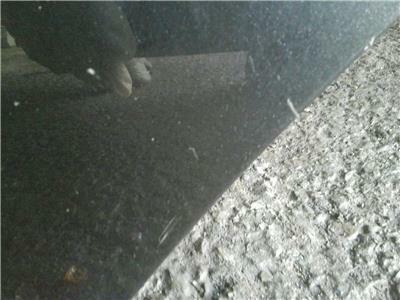 Please view pictures to see condition. 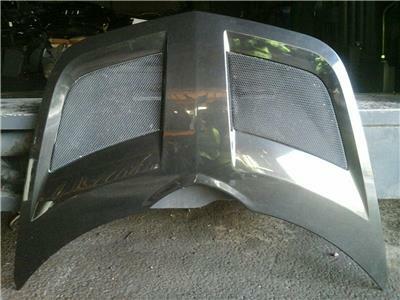 Colour is Black To fit Vauxhall VX220 models 2001-2005 Collection only, we don`t offer delivery ourselves. If you send us a message through E-Bay we can give you the details of a courier that will deliver for you.